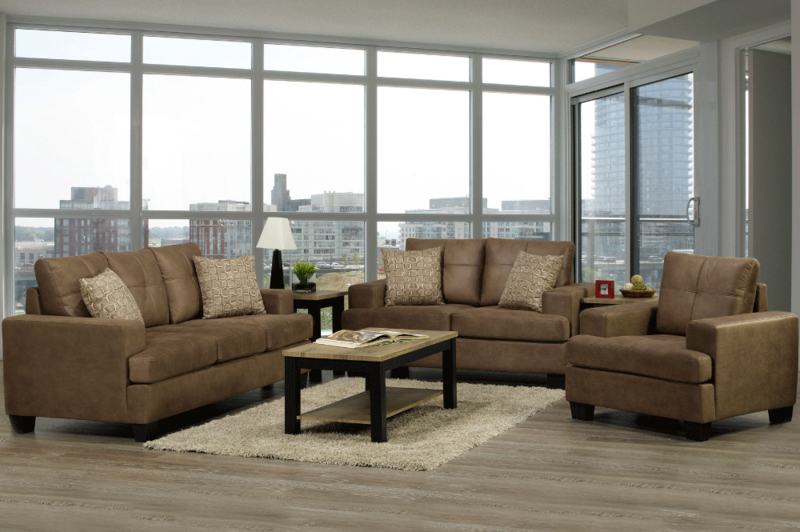 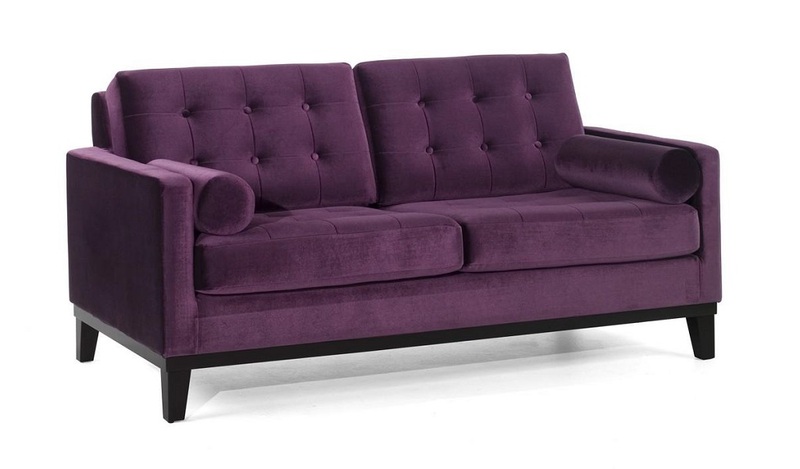 IF-8300 Fabric Sofa Set will provide plenty of seating space for friends and family. 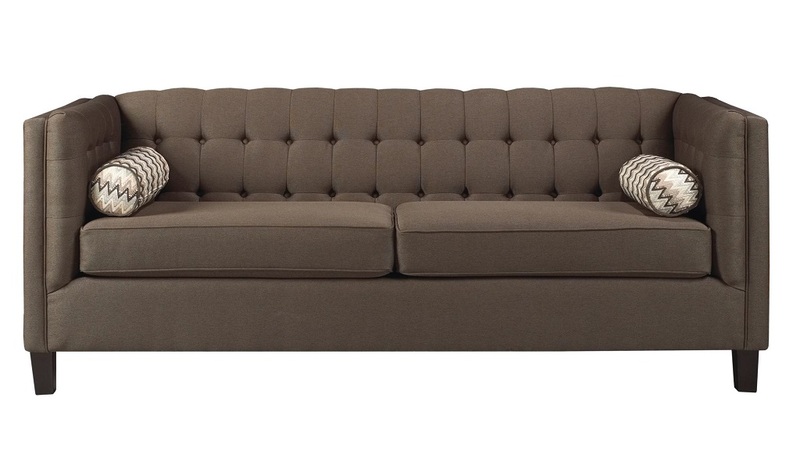 It’s sleek design is available in Dark Grey Fabric. 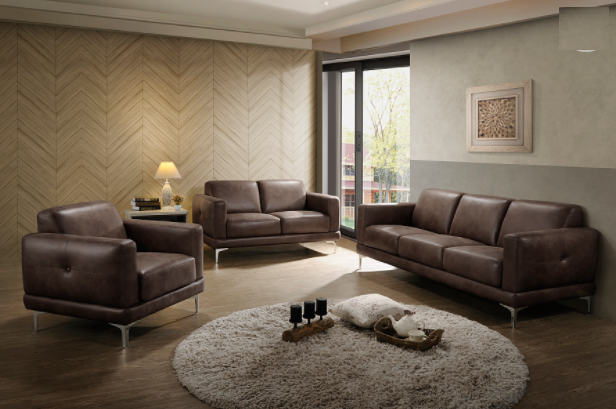 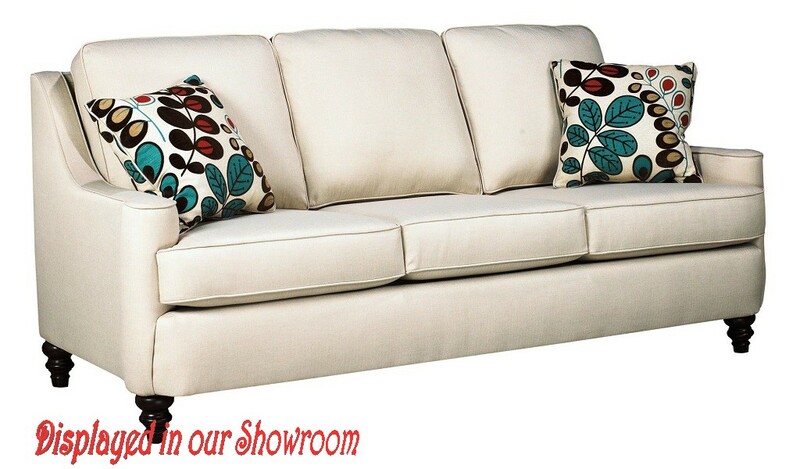 AFD-6451 Fabric Sofa Set is available as complete set or as individual items.